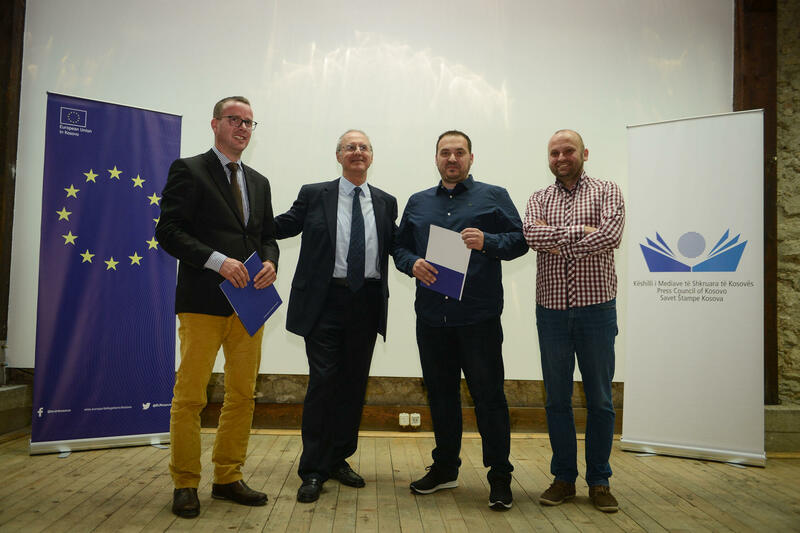 On May 4, 2017, in Prishtina, Press Council of Kosovo gave three prizes for the EU Award for Investigative Journalism. 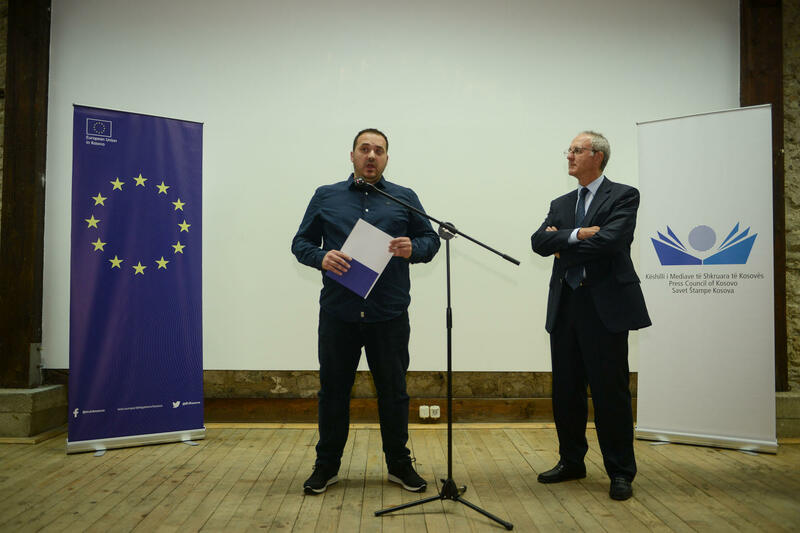 Leonard Kerquki, journalist at Gazeta Express, is awarded the first price for the investigative story “Shtabi i Milionerëve (The Headquarters of Millionaires). 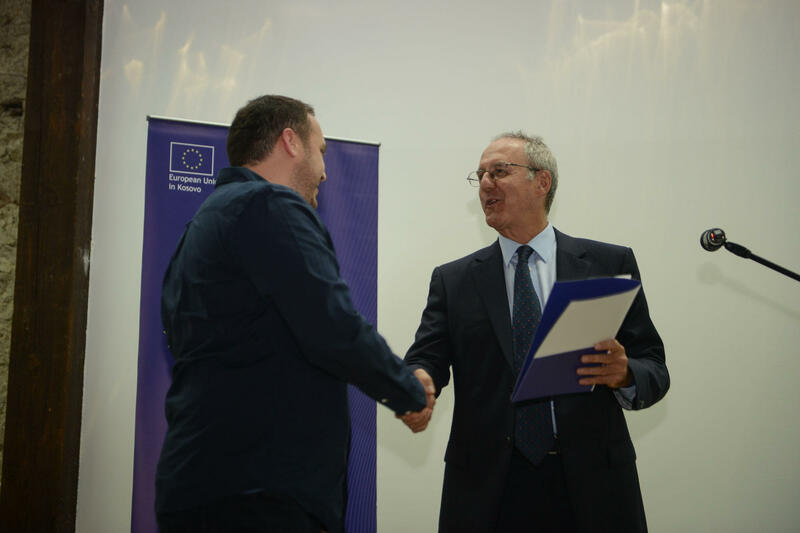 The prize was handed by Luigi Brusa, Head of Cooperation Section in the EU Office in Kosovo. 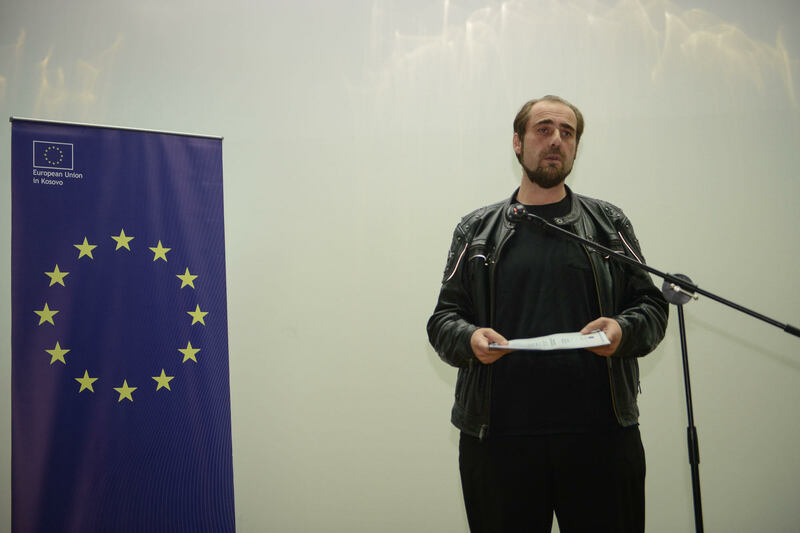 Jury’s justification pointed out the relevance, quality and impact of the story: Shtabi i milionerëve (The Headquarters of Millionaires) reveals the rapid enrichment of sevreal persons - part of the Kosovo Liberation Army UÇK (KLA) - today leaders of high institutions and political parties. The story generated a thorough debate in public, exposing important facts that show the way these people were enriched. 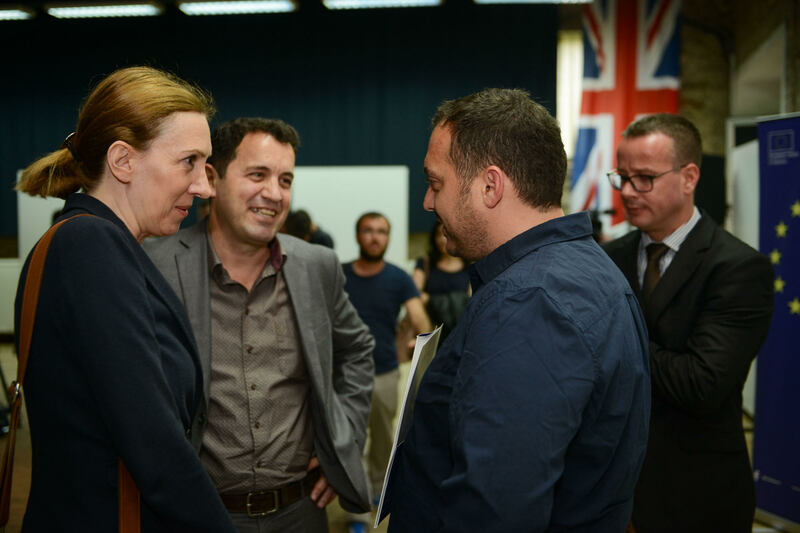 Lindita Tahiri, professor at University of Prishtina handed the second award to Faik Ispahiu for the investigative story, Vjedhja e organizuar tatimore (The Organized Tax Fraud), published in Radio Television of Kosovo. 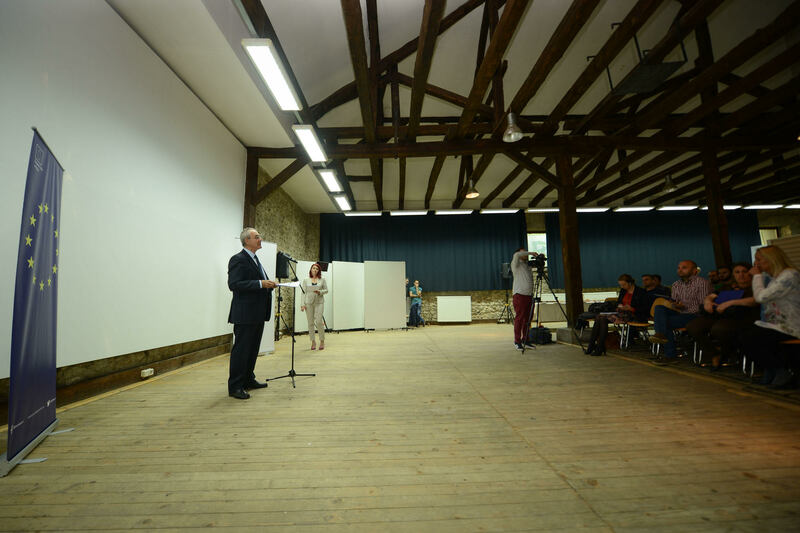 This story deals with the scandals found in the Tax Administration of Kosovo. The whistleblower, Murat Mehmeti, revealed the tax fraud on over 200 business. This story encourages other whistleblowers to publicly reveal similar abuses in the institutions. 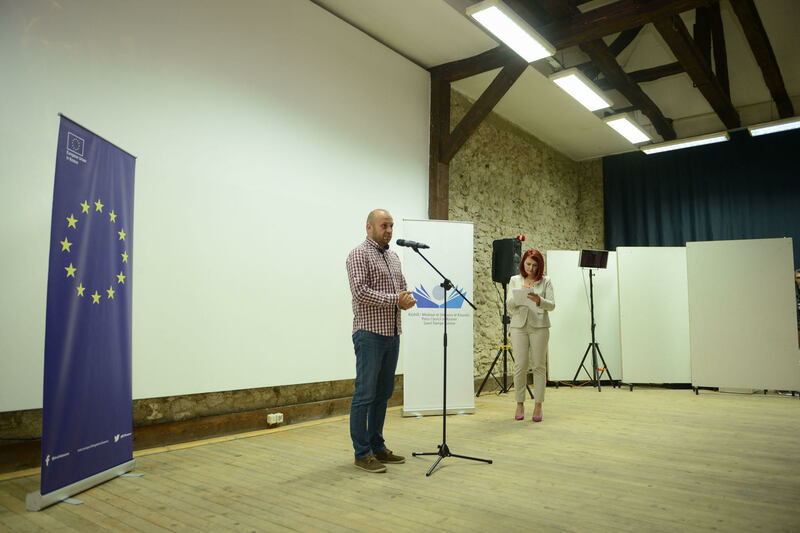 The award for the Best story by young journalist was given to the journalists Vehbi Kajtazi for his story Dosja e Shefave - Shteti në dorë të nëntokës (The Dossier of Bosses – the state in the hands of the underground). The story based on tapes of phone conversations exposes the essence of state functioning, the organized crime, and the attempt of state capture. 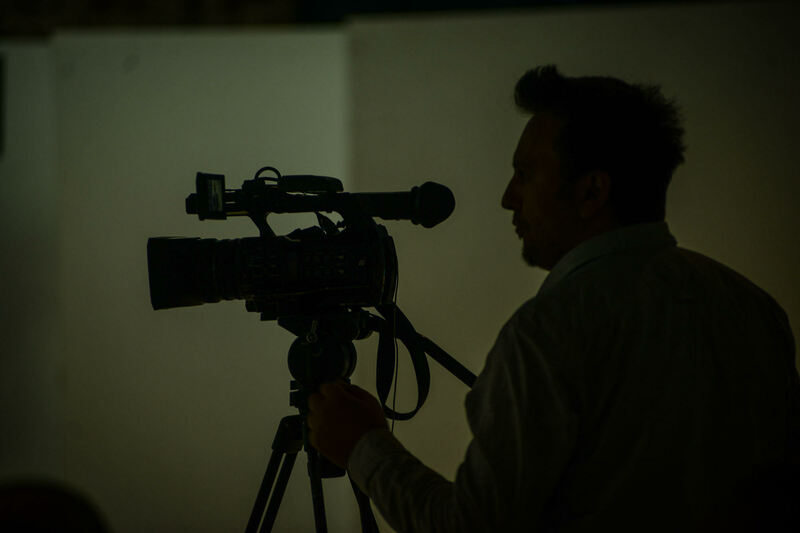 The story reveals how the impact of people we hear in those videos appears in every level of institutions, including independent bodies. The story had a huge impact on public opinion and an investigative process is ongoing. This year, the jury members were Imer Mushkolaj, analyst/Chairman of Board of Press Council of Kosovo, Anamari Repic, journalist/ deputy director of Radio Television of Kosovo, Besa Luci, journalists/ Editor in chief of Kosovo 2.0, Lindita Tahiri, professor at University of Prishtina, and Evliana Behrani, chief editor at news portal InfoGlobi. 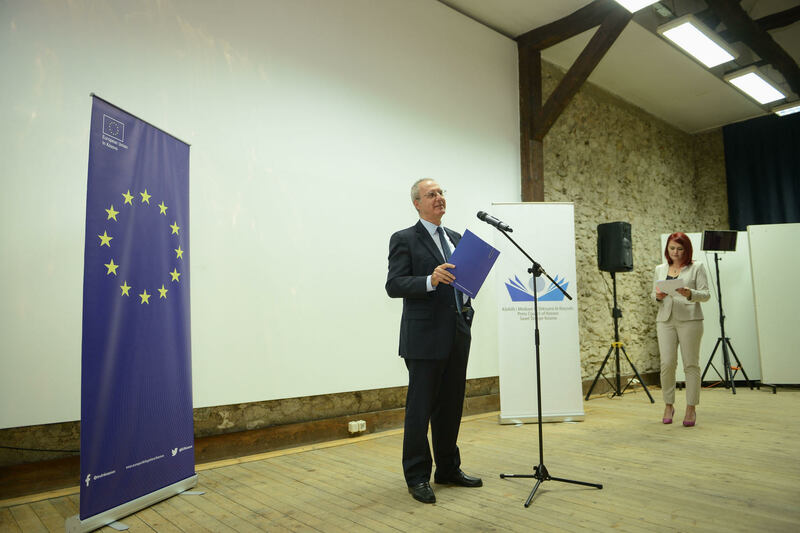 The ceremony of EU Award for Investigative Journalism for 2016 was held in a welcoming environment of the Modelarium of Faculty of Architecture, gathering around 50 guests, local journalists, representatives of cultural life, and international students.